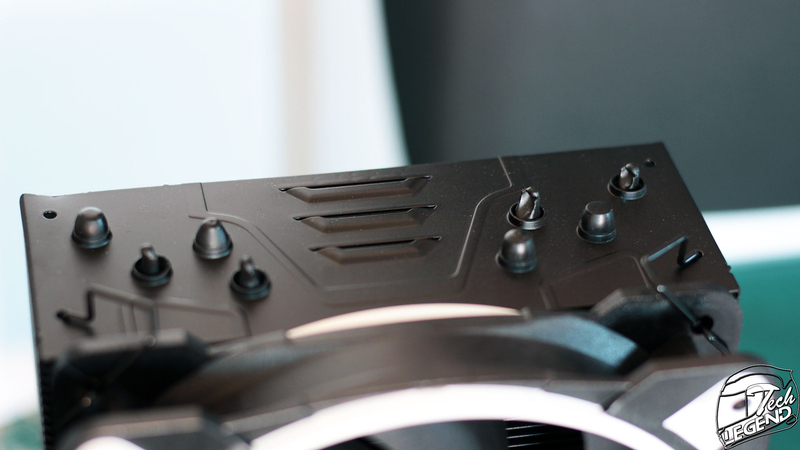 The Freezer 33 TR edition shares its construction and shape with the original Freezer 33 cooler but has notable changes to suit the ThreadRipper platform. 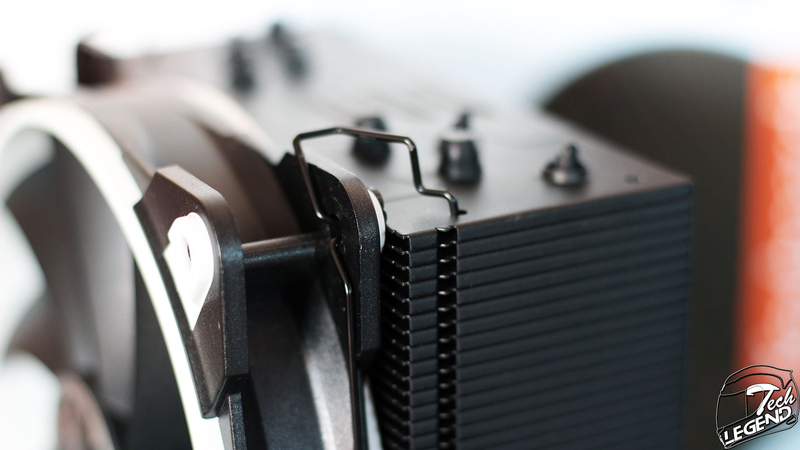 The most important change for the Thread Ripper version of the cooler is the base that offers a larger surface area to make contact with the processor. 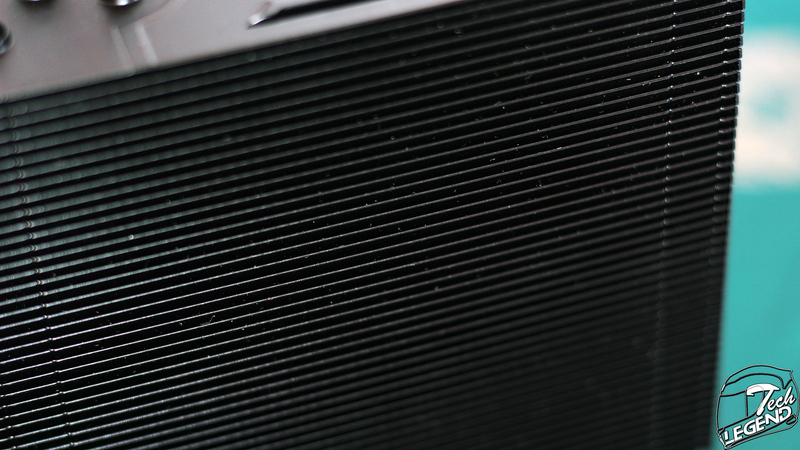 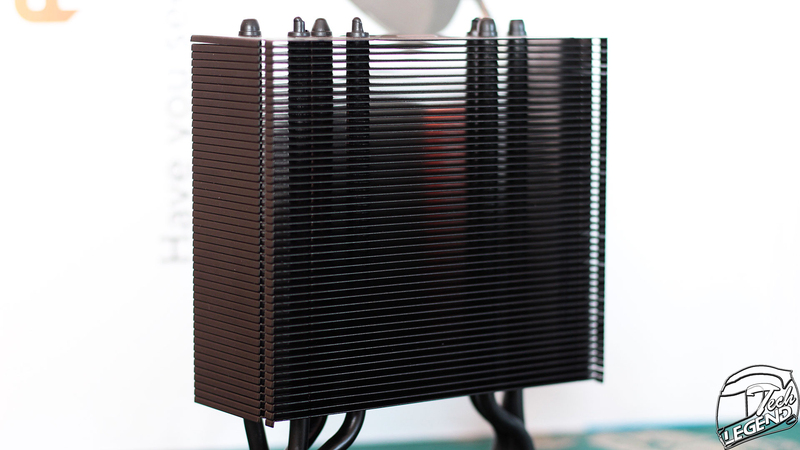 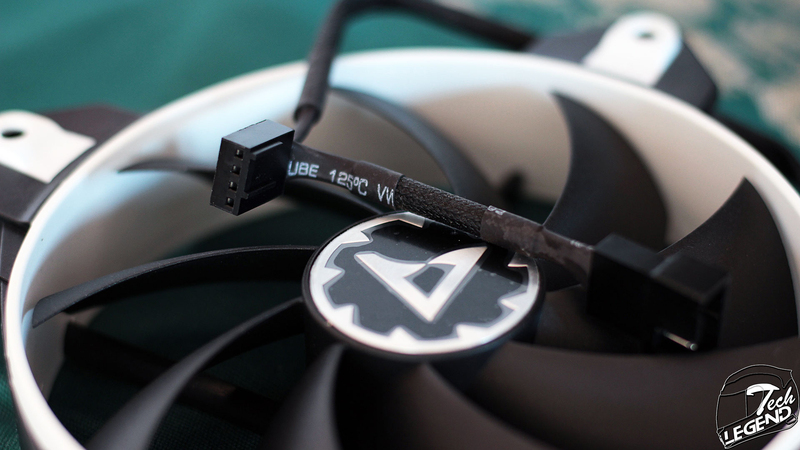 The heatsink is constructed using 49 all black aluminum fins, the sides of the fins are bent downwards to create an enclosed space for the airflow to move through the heatsink and thus, facilitate the heat dissipation. 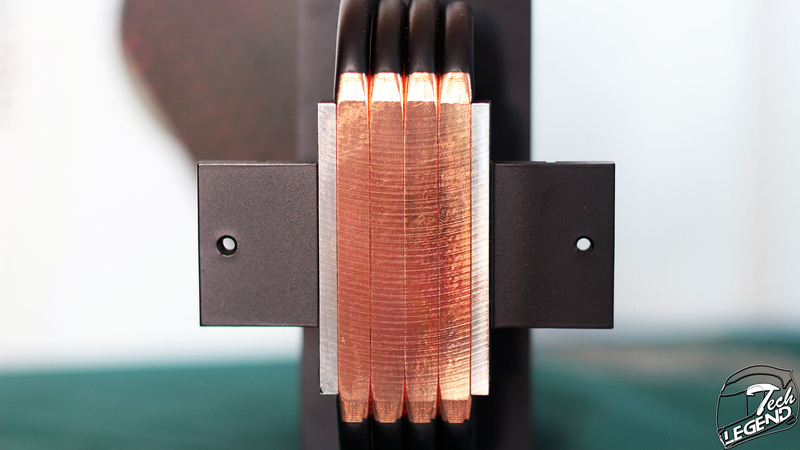 The Freezer 33 TR uses the same four heatpipes that are found on the regular Freezer, these are made out of copper and have a diameter of 6mm. 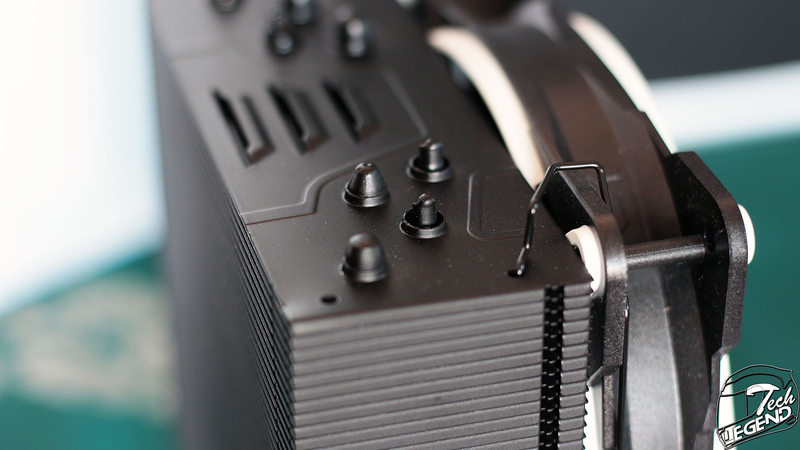 They are arranged in the standard U-shape to facilitate the direct contact design of the base of the cooler and the heat transfer. 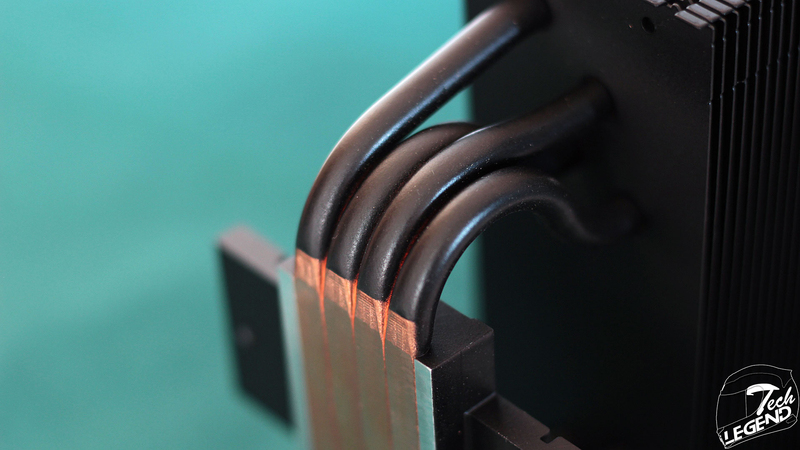 The base of the cooler is using a direct touch design, with all four copper heatpies making direct contact with the surface of the CPU die. 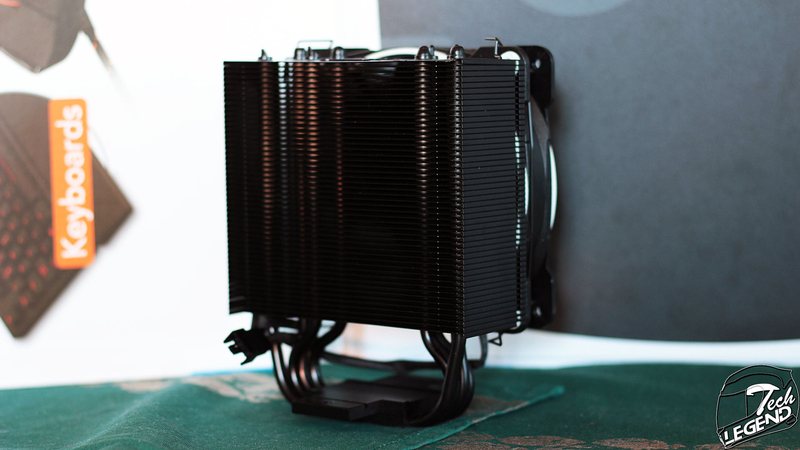 While this type of cooler base will have a faster heat transfer, a solid copper plate base will offer a better contact due to the even surface. 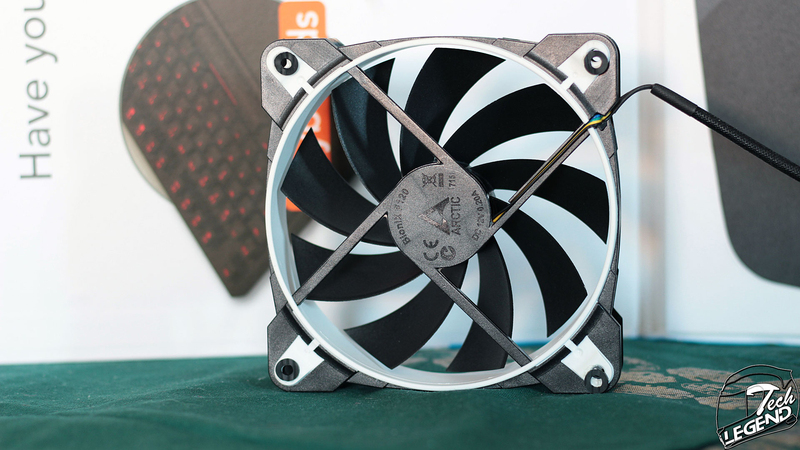 The heatsink has a stylized top plate, the design elements are made by shaping the plate upwards to create vents and lines that cover the entire length of the top plate. 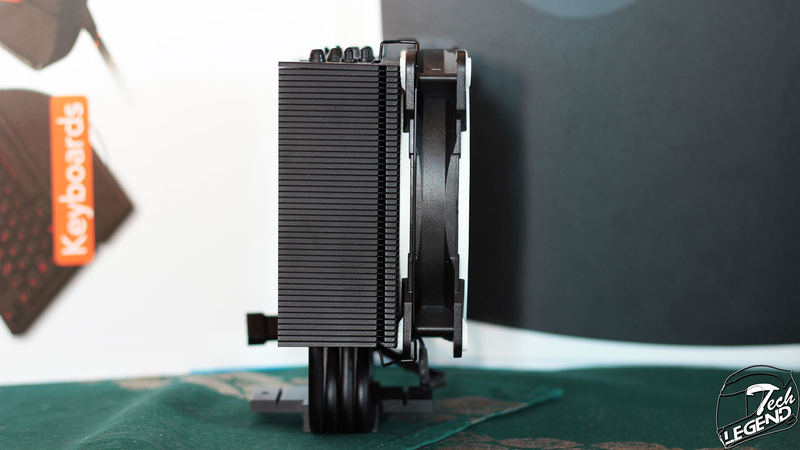 In addition to the stylistic elements integrated, at the top of the heatsink are the endings for the four heatpipes. 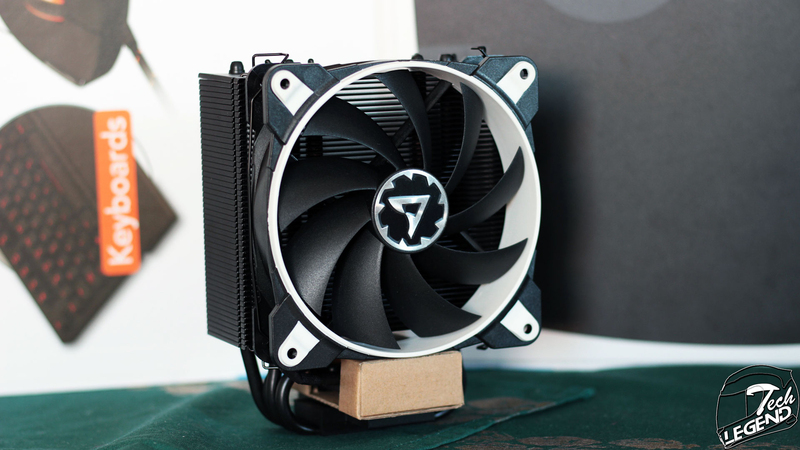 The fan used with the Freezer 33 TR is the same model included with the Freezer 33, part of the new BioniX series and model F120 with the dimensions: 120mm x 120mm x 27mm. 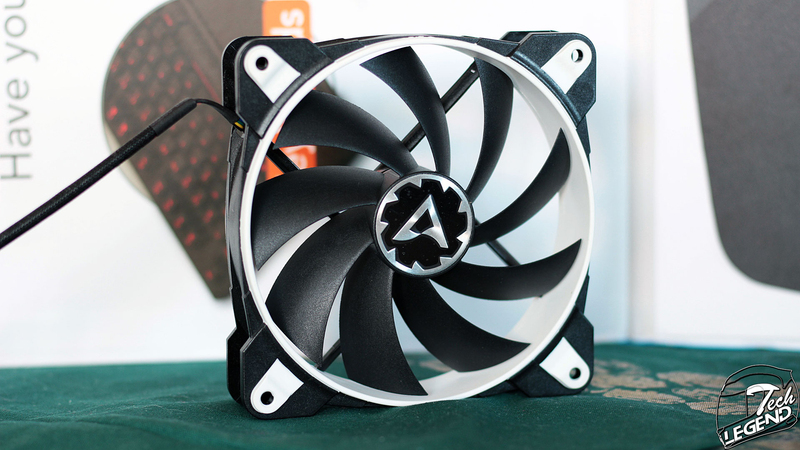 The fan features a PWM (Pulse-width modulation) function and the variable speed starts at 200RPM and reaches 1800RPM.